The competition begins with an all-new cast of celebrities who will be paired up with the show’s pro dancers and brave the dance floor for the very first time. 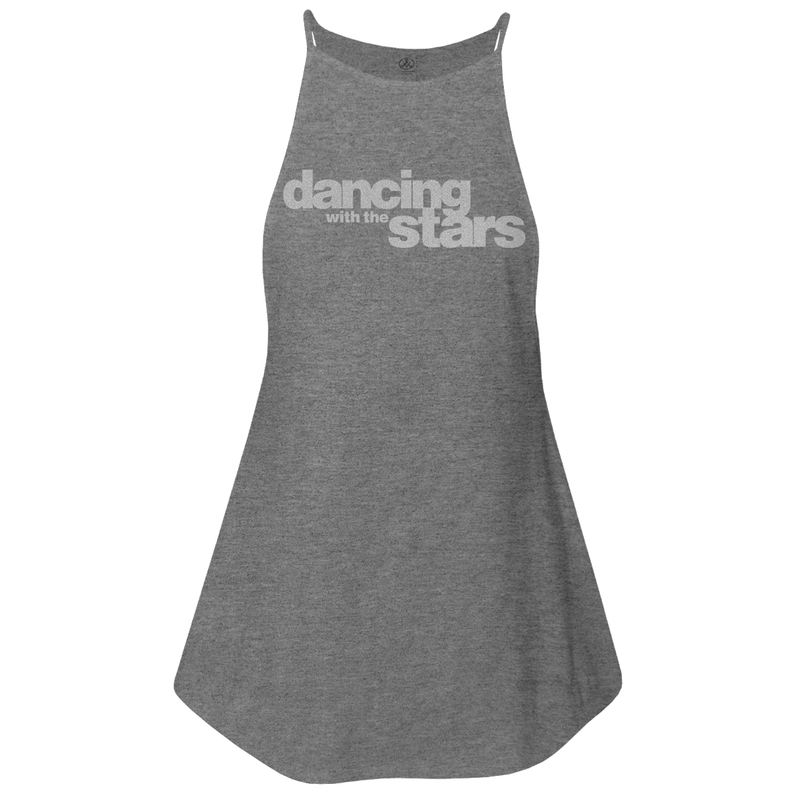 Featuring the sparkly logo on the front, feel a part of the show with this flowy tank. Cute top!! Looking forward to warmer weather so that I can wear it. Big fan of show! !